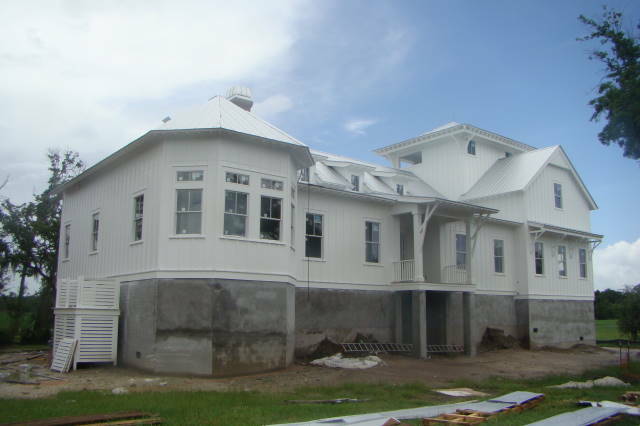 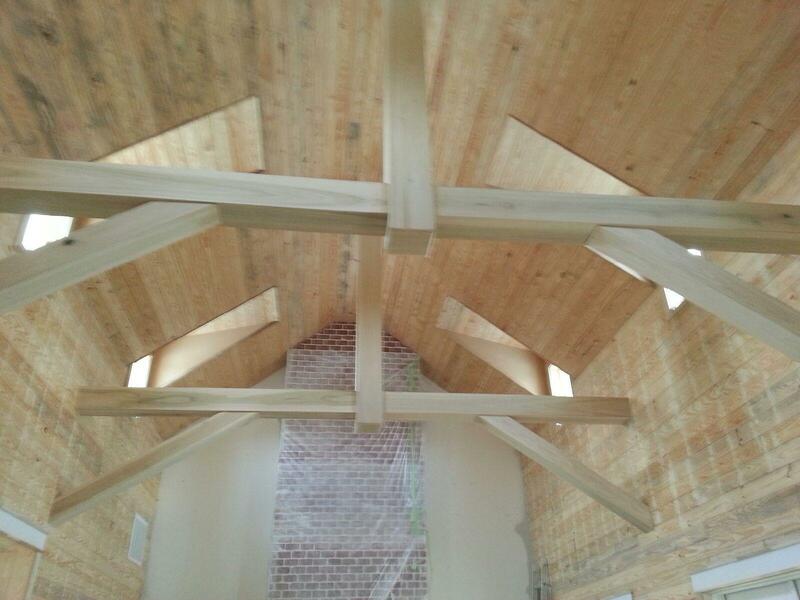 Photo of one of our projects under construction on Daniel Island. 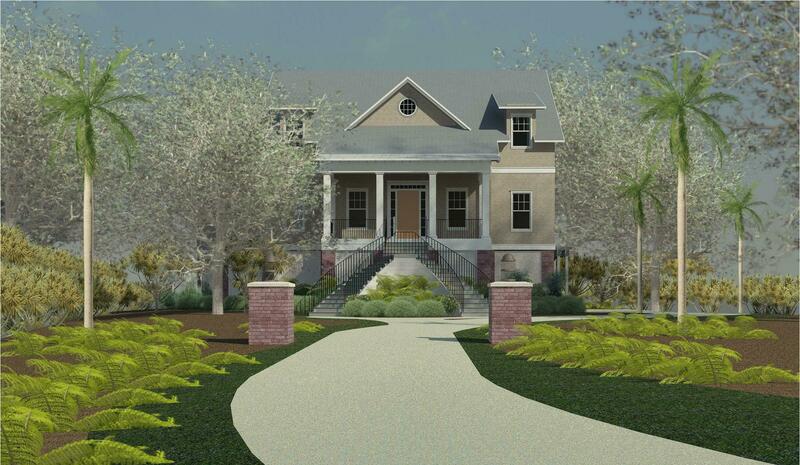 There is 4′ of fill yet to be put in before the front steps are added to help anchor the house to the site. 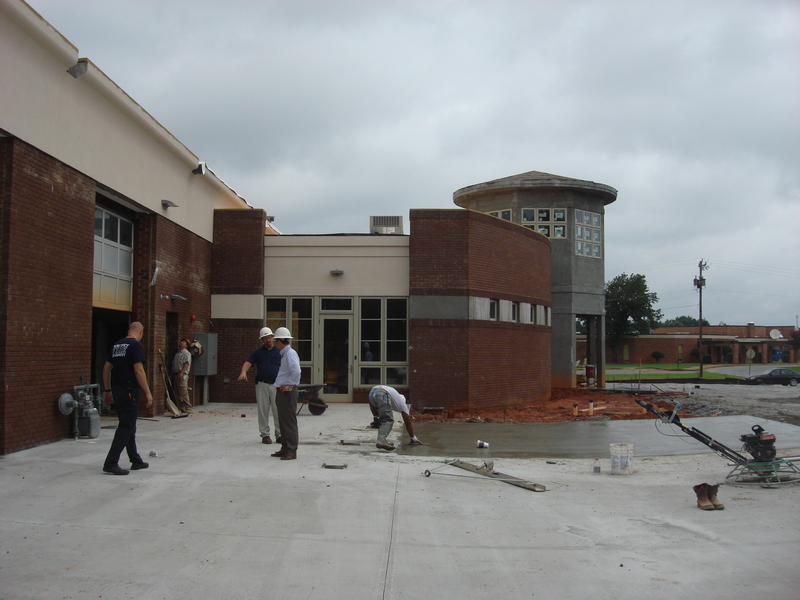 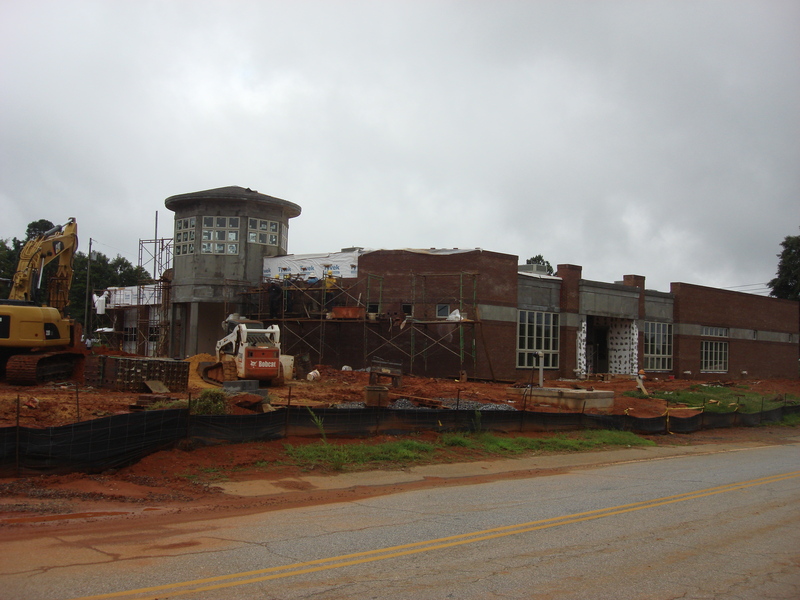 Construction progress at the Whitney Fire Department. 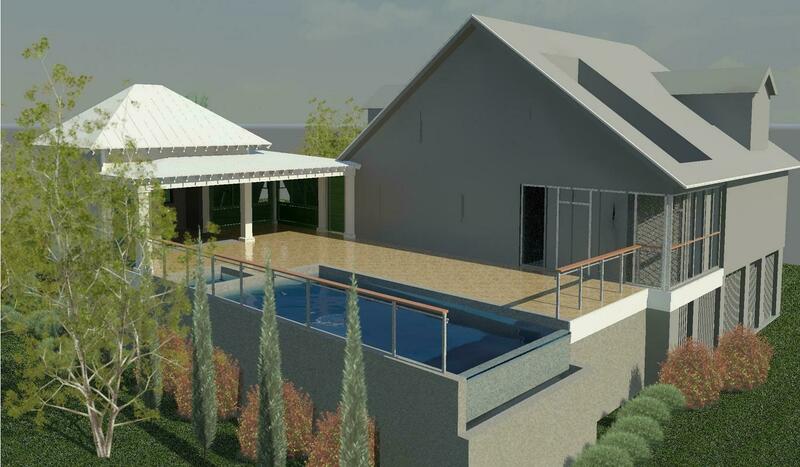 The project should be completed in mid August. 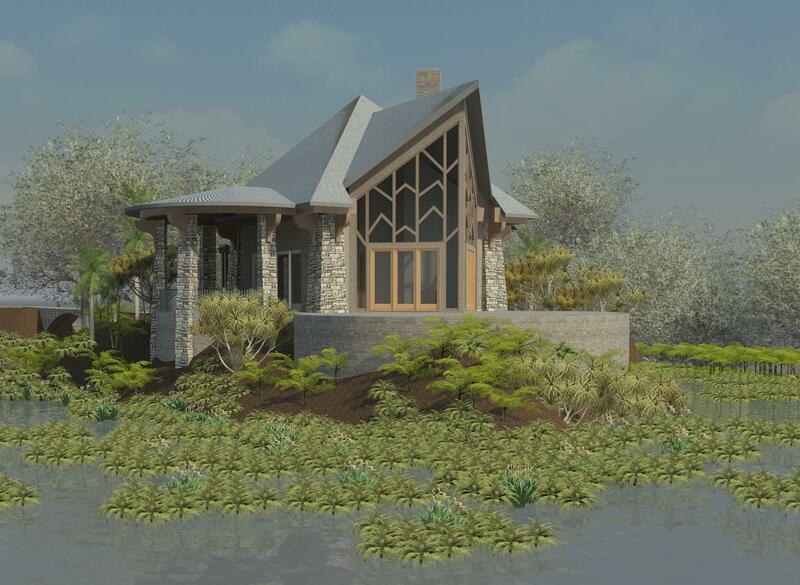 An early design study for a guest house on Kiawah Island that is one of our current projects. 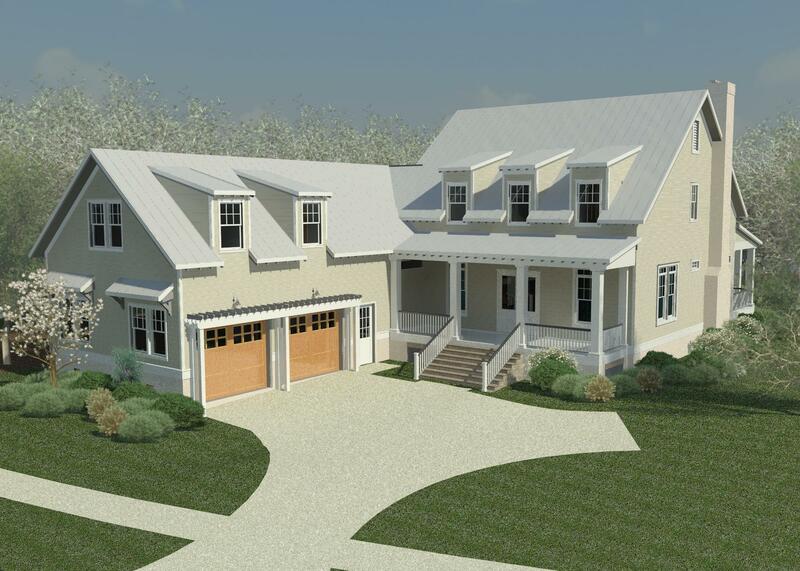 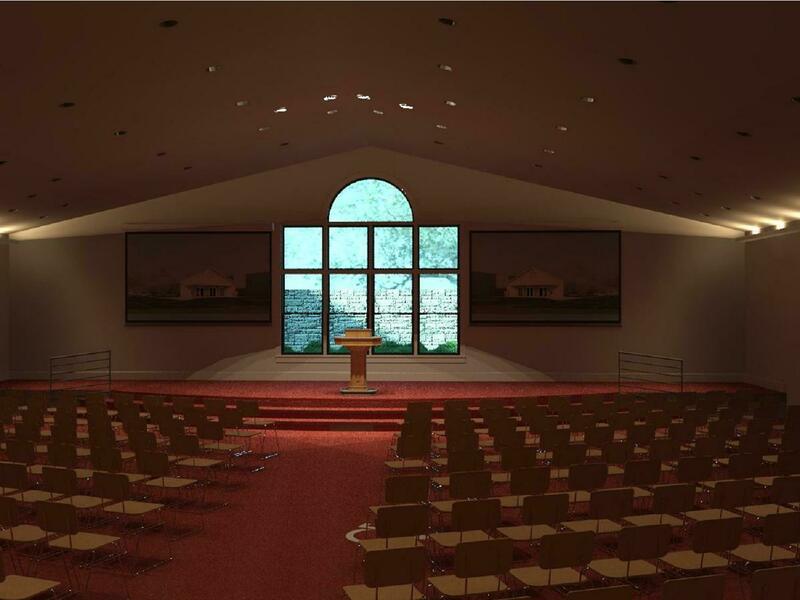 This is a recent project that is getting ready to start construction.